Since 2000, a lot of work has been done in.. Since 2000, a lot of work has been done in relation to the Millennium Development Goal (MDG) 2 – to achieve universal primary education. The Free Compulsory Universal Basic Education (F-CUBE) policy is one area in which efforts are being made by both government and non-governmental agencies to achieve the MDG 2 in Ghana. However the concentration has been on getting children into schools and keeping them there. Therefore projects like getting children off the street into classroom (Streetism project), school feeding project, schools under trees and the like are all being undertaken to achieve the F-CUBE. The project areas in the hindsight are good, nonetheless not much have been done to ensure that the teachers who will train these beneficiaries when they are brought from the streets or from the worst forms of child labour endemic areas, are qualified. Jackson Educational Complex (JEC) aims to give hope for a brighter future, to especially the marginalized, and less privileged in the society. Education is an indicator for development and JEC has identified that investing in untrained teachers can improve the quality of Education, especially in the rural areas where illiteracy rates are high. This will bring development to such areas. The goal of the College is therefore to provide high quality education, good moral principles and sound teaching skills for the young men and women who desire to enter the teaching field but have been denied that opportunity. The number of untrained teachers will be reduced and the standard of teaching in the country will be improved. The Diploma in Basic Education acquired will equip students to gain admission to other tertiary institutions to further their education. The programme, being by distance education can enable the trainees to be at their work places whiles pursuing further studies. The rate of the school drop-outs in the country will reduce. It will assist in the human resource development of the nation. Achieving the above is a huge task that cannot be limited to the institution alone. Hence, Jackson Educational Complex is opened to any individual, stakeholder or donor agency that shares in this vision and are ready to partner or collaborate with it to roll out this task. Provide Scholarship packages for identified beneficiaries to undertake the course. Sponsor programmes of the institution to help spread the coverage of Jackson Educational Complex so more and more of the marginalized and less privileged can through education have hope for a brighter future. Partner to undertake infrastructural projects. 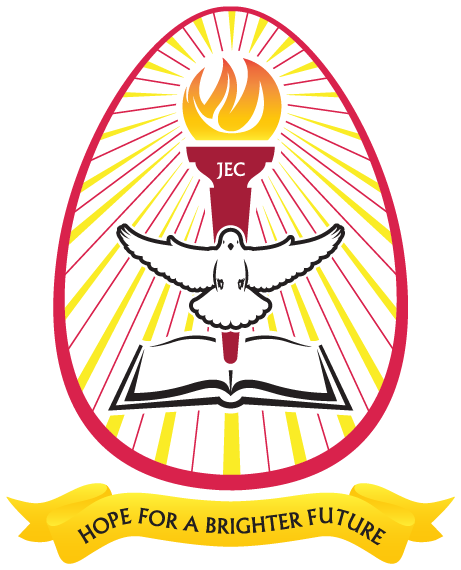 JEC is currently constructing its main campus at Asante Juaben and hopes to become a fully-fledged university that offers multi-disciplinary education, right from Early Childhood to the Doctorate level.